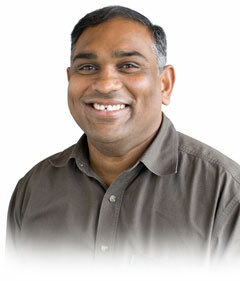 "We work closely with the scientists to create high-performance experimental systems for every project we execute. From shield wall to end-station, from project planning to commissioning, we do it all." Nanopositioning, micro-mechanical systems, electro-mechanical devices, computerized electronic motion control systems, ultra high vacuum (UHV) systems, survey and alignment, computer aided design, precision machining, cryogenics, electronics, hardware, software, and more. 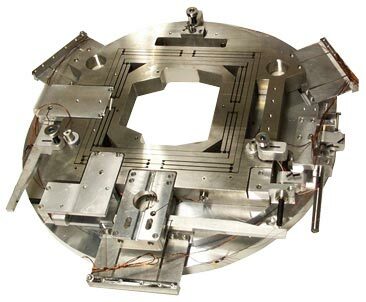 The CXRO Instrument Fabrication Facility manufactures precision electro-mechanical assemblies, stages, mounts, UHV vacuum chambers and vacuum equipment, and micro-mechanical systems including monochromators and photoemission spectrometers. 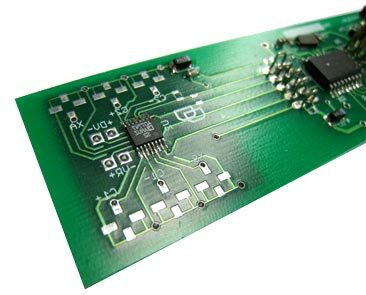 The CXRO engineering team makes custom electronic instruments for a wide range of applications. 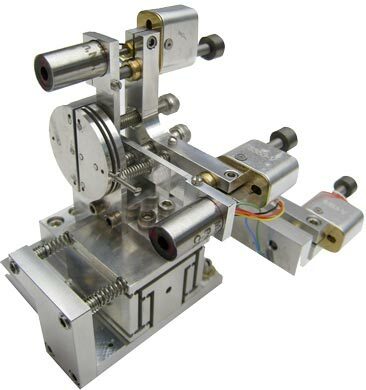 These include motion control devices, in-vacuum capacitive displacement sensors, precision current meters, beam exit slits, attenuators, and more.